One of our student, Guglielmo Mazzà, is spending four months inside Al Awda’s Refugee Camp, Bar Elias, his goal will be proposing a strategy to prevent open dumping and burning waste, without a huge investment and with the goal of minimizing landfilled materials. Through the support of Associazione Microfinanza e Sviluppo Onlus and the Lebanese NGO URDA (Union of Relief & Development Associations) the aim of this work is to understand how to generate an income for the community from the recyclable materials that can be sorted from their waste. 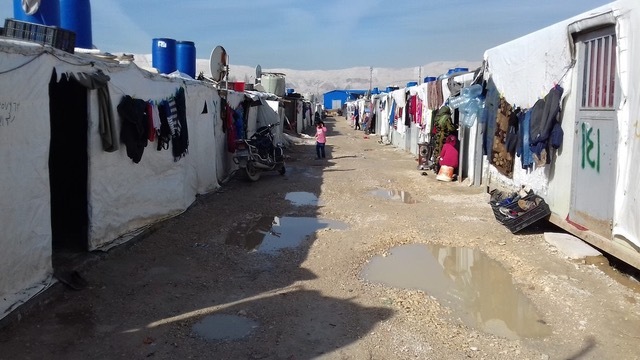 The status of protracted displacement of Syrian and Palestinian refugees in Lebanon led to a situation of severe economic instability, dependency on international aid and sometimes social tension with host communities. Daily needs of shelter, food, protection and more are a non-debatable priority, though the impact of this seven years long humanitarian response on a fragile environment must not be underestimated. Solid waste management has been a tangled issue in Lebanon because of various political and governmental issues which brought to a waste crisis in 2015, and hosting more than 1.5 millions refugees in a country smaller than Trentino-Alto Adige is taking a huge toll. Responding to the emergency is required to answer people’s urgent needs: warehouses are prepared for every possible need, ranging from shelter, food provisions and blankets to flood mitigation kits and more. Periodical donations are combined with extraordinary supplies in case of specific events such as storms. To allow stocking in warehouses, transportation, long term conservation, hygiene and provision to different families, all products are well packaged in resistant materials, which then turn into considerable amounts of garbage. The fragile situation is therefore worsened by the evident and diffused presence of waste, which is evidently boosting health risks. Refugee camps are small (generally hosting less than 1000 people) but spread throughout the country. 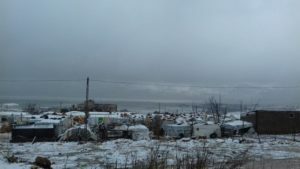 In the small city of Bar Elias, around 70.000 inhabitants, more than 120.000 refugees are hosted in small informal settlements built on private, often agricultural land. 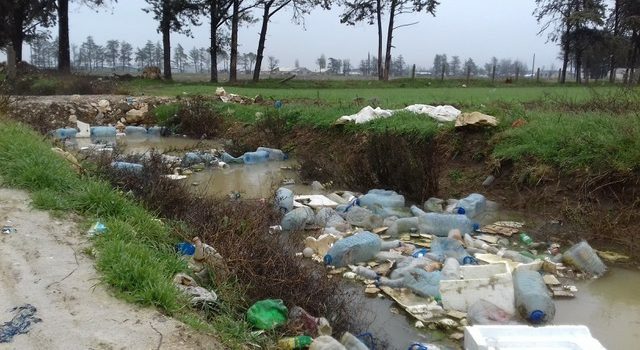 Planning a waste management strategy requires a huge amount of external resources and the involvement of both the Lebanese and Syrian community, currently facing other priorities such as storms and floods.